I haven’t been doing my weekly activity summary so I’m doing it here for the last 5 weeks. More for me, but that’s ok! I tried the 30 day shred – it is decent for someone like me that needs more direction using weights and gets bored easily making up my own stuff. Cardio wise – it is more low key I’d say. I still felt the need to go and do the elliptical machine at the gym. It’s a nice quick workout for a cross training day I’d say! Don’t know why, but I’m still the same weight that I was weeks ago. Some days I’m a pound up and some days I’m the same. I’m eating really well and working out, so I don’t know why it is so hard to get rid of these extra pounds that have been here since 1 week out!! I’m trying to figure out how many days to run a week so that I don’t get injured but I get in a good amount of miles. Last week I did Tues, Wednes, Thurs, Sat, Sun so 5 days. I was thinking something similar this week. Most of my runs are easy with a long run for now. How many days do you run? What is your week like? It’s easier said than done, but don’t beat yourself up over the scale. The numbers will fall, I’m sure of it. :o)I’m a 6 day a week runner, but that’s only because I don’t have a pool or bike or kid. Long runs on Sunday, rest on Monday, and a varity of other stuff throughout the week. I really like the 5 days of running a week. Some time i may bump up to 6 if I have to cut a run short but otherwise the two rest days work out really well! Such a cutie!! !I run 4-5 days a week. I usually try to run 4 days a week and do some other cardio at least 1day. That is a super cute pic! 3 days is a good week lately but i’m definitely not as running focused, hope to bump it back to 4-5 once it’s warmer! That pic is so cute! !I run about 5 days a week most weeks. But I’m hoping the coach teaches me to get quality workouts so I don’t have to feel like I need to run all the time. I’m running 3 days a week, with one of them being a long run and one being an interval session. But I’m training for tri’s right now and not just for running. Awwwhhhh how sweet is that pic!I’m a three day a week runner. No matter if I’m in training or not. 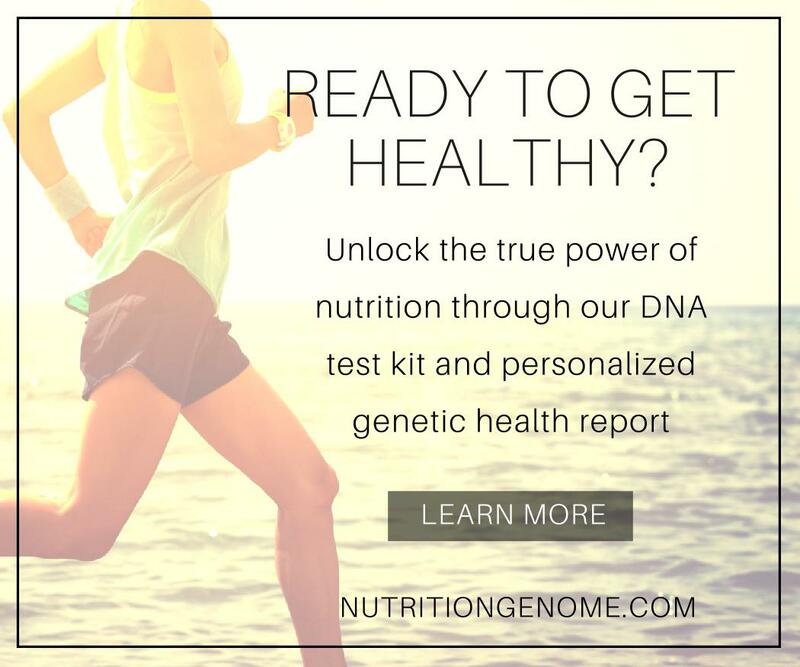 I am running…ok I’m not, but I was running 5 days a week which felt likea pretty good balance to me.i think that maybe you are replacing some of that baby area weight with muscle, so the scale may not change but maybe your body still is…how are things fitting? So cute! 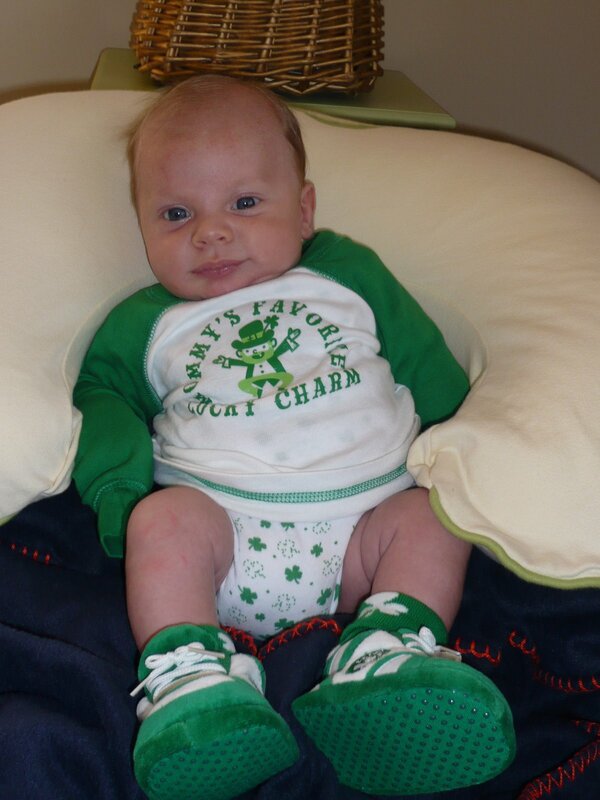 Happy St. Patty’s Day little guy!I am a 4 day a week runner. It keeps me injury free and gives me days to do swimming/biking. I’d move to 5 days a week if I was focusing on a marathon, but I know I’d be perpetually sore. I run Monday, Wednesday, Friday, Saturday. You’re doing great, don’t sweat the scale. I run four or five times a week. Depends on my teaching schedule right now but I do try to get both a Saturday and Sunday run. Nicholas is such a cutie! They grow fast, huh? I lost all my pregnancy weight in 1-2 weeks and then was trying to lose the IVF weight and the scale was stuck for 7-9 WEEKS! In the past two months, I have lost 4 more pounds without doing anything. Just give yourself more time. They say the big weight loss happens months 3-6 when the baby starts eating more (if you are bf). It will happen. I remember I had a bit of a flubby tummy for 6-8 weeks. In a few months it will be gone! I run Monday through Thursday, easy cross train on Friday, then a long run on Saturday. And I always rest on Sundays. Found your blog, hope you don’t mind if I add you to my blog list! Thanks! My wonky body can’t handle more than 4 days a week, and even that seems to be a bit of a challenge. Therefore, I can’t really give advice on this subject. But I am still very impressed with your mileage – you’re doing the same numbers that I am on a weekly basis, but in MILES! And after GIVING BIRTH! Amazing. I run 3-4 days a week, dance class another day (an hour and half of bootcamp with a very gay, but extremely well toned dance teacher! ), and 2 days of strength training (though I am trying to increase that to 3). One long run a week that is slowly building up in mileage as the nicer weather arrives – yay! I have been running 6 days a week, but think that running 5 days a week is best for keeping injury at bay. I’m sure it will change when I go back to work.